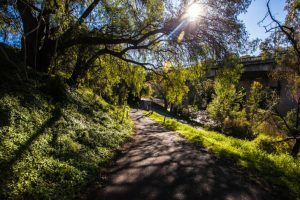 Capital City Trail | JustRunLah! 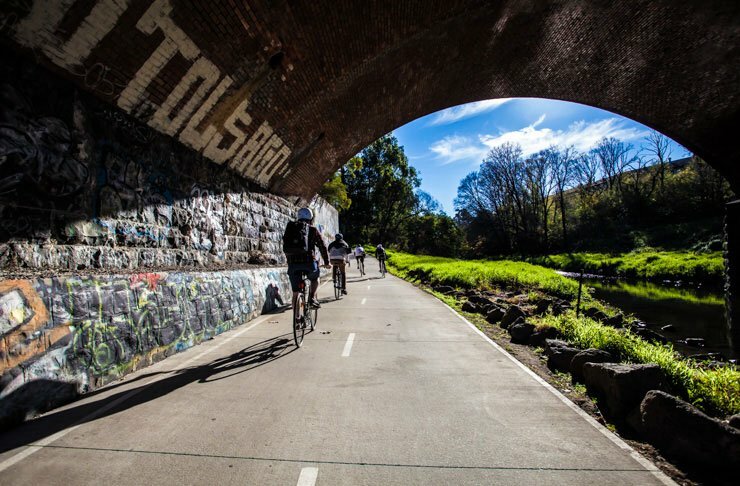 Consisting almost entirely of smooth, flat pavement, this 29KM Capital City Trail circuit is a fabulous way of seeing Melbourne either by cycling or walking. The route starts at Southbank following the Yarra past landmarks such as the Victorian Arts Centre, the Royal Botanic Gardens, the MCG, Melbourne Park and Como House, Herring Island Environmental Sculpture Park, Burnley Gardens, Dights Falls and Yarra Bend Park. 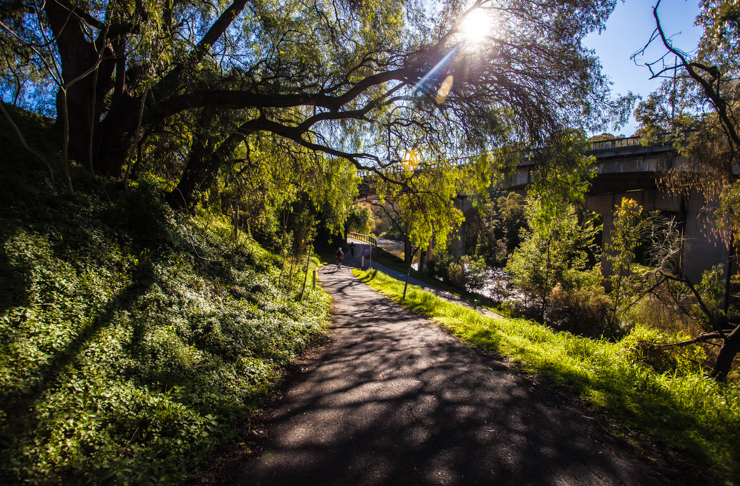 For the second half of the Capital City Trail, follow the old Inner Circle Railway through Royal Park, Moonee Ponds Creek towards Docklands, pass the Polly Woodside Maritime Museum and then the Exhibition Centre, before making it back to Southbank. Other than the beautiful route, expect to see plentiful shops, cafes, restaurants and parks along the route which is a great option to chill after your workout. Other than the scenic route which allows you to take in most of the city’s highlights, expect to see plentiful shops, cafes, restaurants and parks along the way. Choose one of the establishments to chill out after your workout!